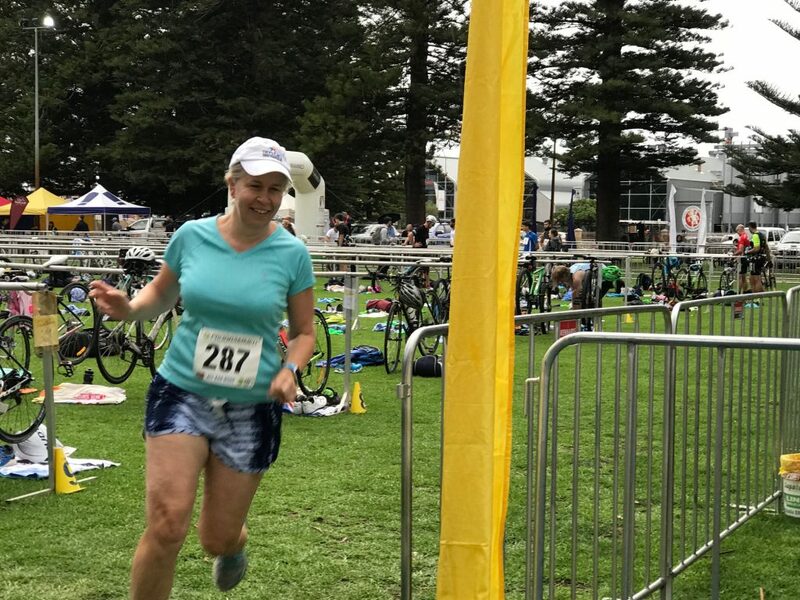 MBS participated in the Fremantle Corporate triathlon on Sunday. 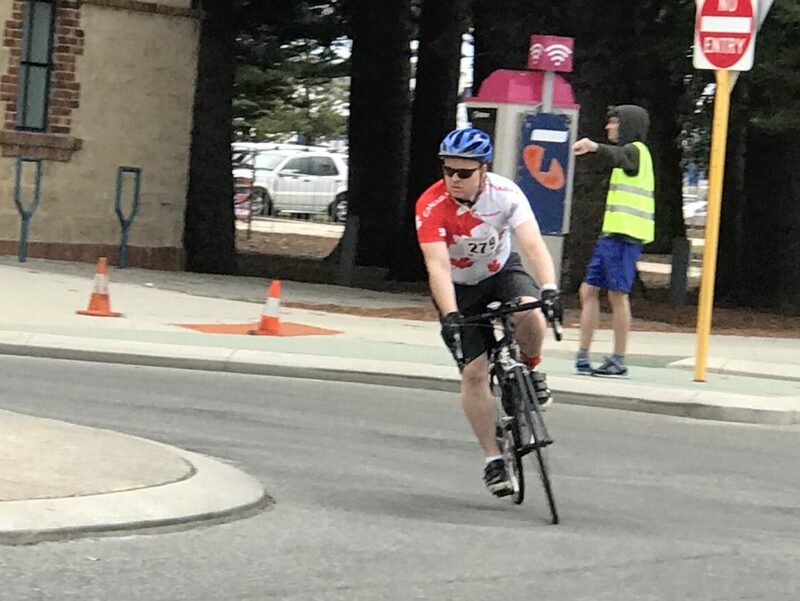 2 teams and 1 super fit individual (Richard Olsen) finished the event and celebrated with breakfast at Little Creatures. 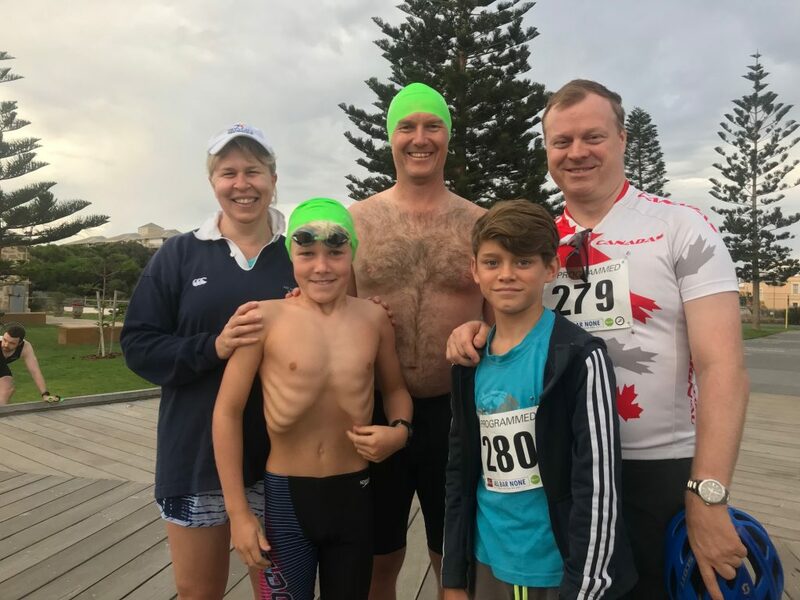 Well done to all who participated and thanks for the family members who came to support and share breakfast.